My local store ran a painting contest after 8th Edition 40k launched, for the figure that came with that month’s White Dwarf magazine. 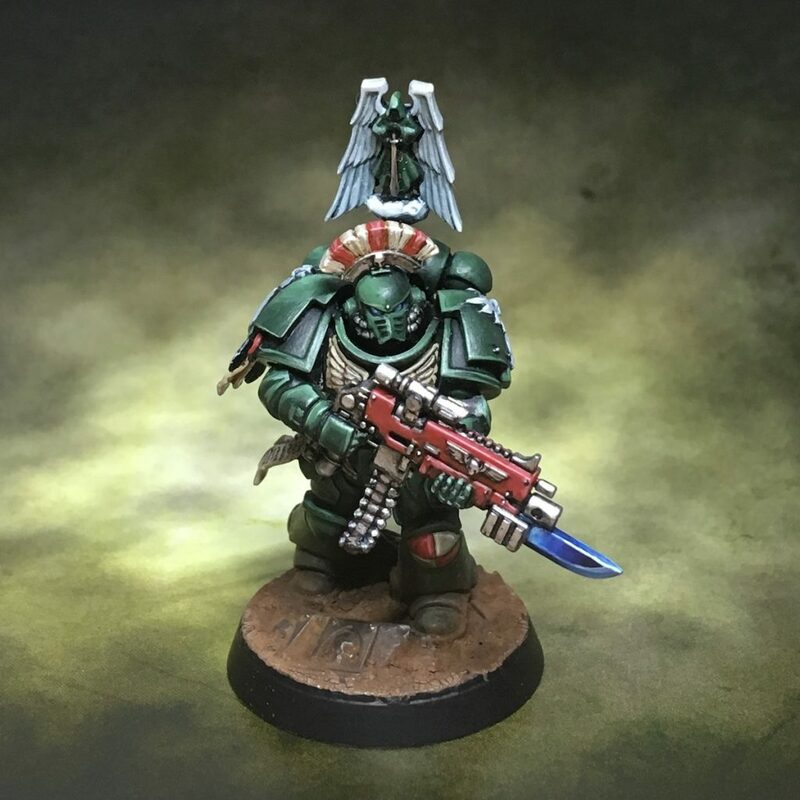 It had been a while since I painted anything in power armour, so I gave it a shot – this is my version of a Primaris Intercessor, from the Dark Angels chapter. Copyright © Morsla's Minis. 2019 • All rights reserved.